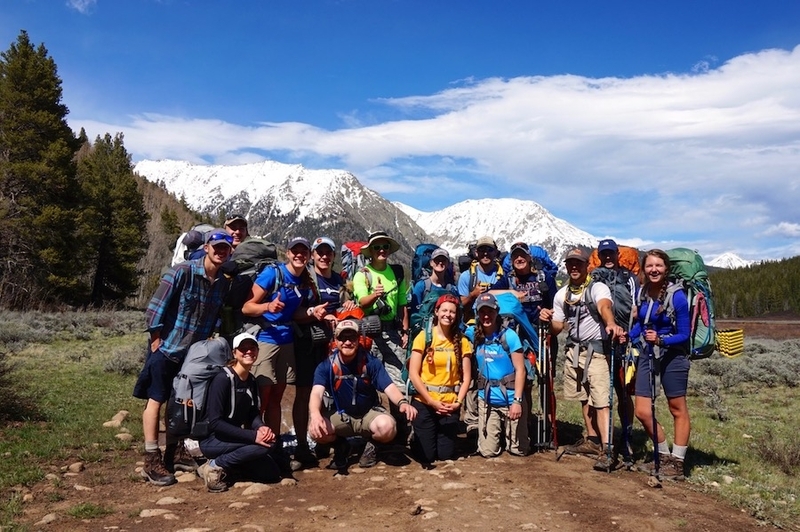 After more than 30 years of leading adventure programming, AEI has gained significant insight into what it takes to create a retreat that challenges, grows and inspires. But it's more than just the individual, it's about a collective group of individuals being challenged in the context of adventure, which consequently, initiates change and growth. I believe we are wired in such a way as to need connections and relationships that go deeper than Snapchat, Twitter and Facebook. In this ever-increasing technological society, our souls need something more. We need to unplug and get away together. We need to experience challenge, quiet, God's creative beauty and adventure together. The below Adventure Retreats and Backpack Treks were designed to maximize your time engaged outdoors in adventure together. We hope you allow us the priviledge of leading you as you dream about your goals of growing together and fortifying your relationship with God.